For all of those who don’t know what IQ means, it is a short form of Intelligent Quotient. It is basically a score derived from some standard tests designed to calculate the human intelligence. The average IQ score of 95% people ranges from 70 to 130. But there are some people in the world whose IQ is way more than the average people. People with highest IQ are often considered as smart and intelligent. Today, we present you the top 10 people with the highest IQ ever recorded. Although there may be many persons who are smart in one thing or the another but the standard IQ tests are a combination of several visual, abstract and reasoning tests. So, there is no doubt that the smartest people on the planet will have more IQ than average people. Now, let’s check out the people with the highest IQ in the world. 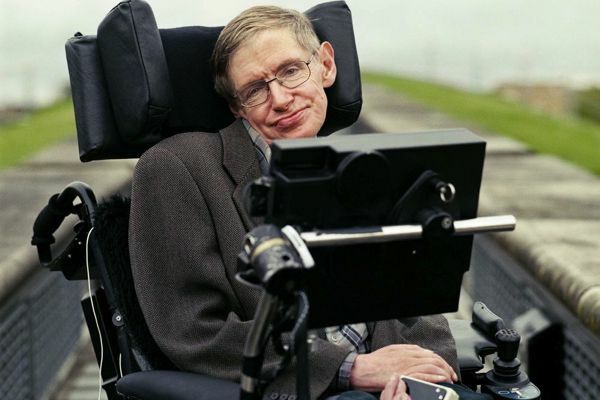 Everyone knows the famous English theoretical physicist Stephen Hawking. Despite being diagnosed with a life-threatening disease Amyotrophic Lateral Sclerosis which made him paralyzed yet his brain is full functional. He can’t walk or talk on his own but with the help of technology(specifically an advanced computer) Hawking gives lectures using the movement of his body parts. Several tests have revealed his IQ to be around 155-160. Albert Einstein is famously known for developing the theory of relativity which we all have studied in our school/colleges. 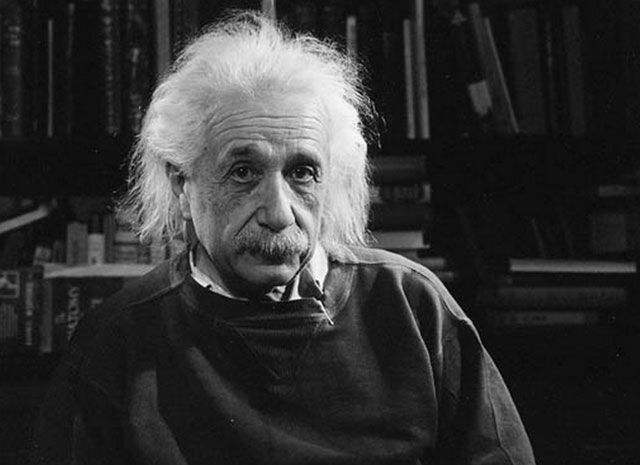 He is considered as one of the greatest physicists of all time. 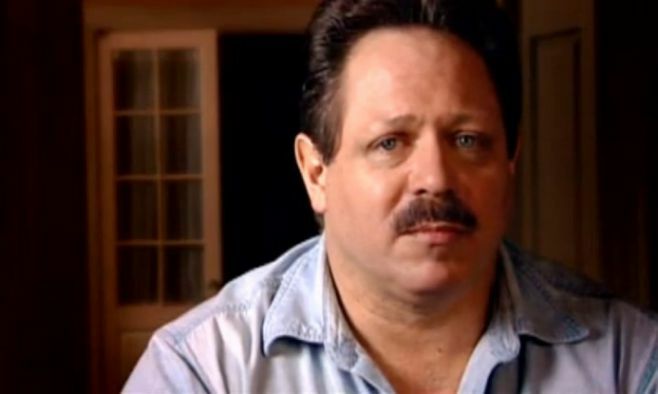 Although the exact IQ of this man is unknown because he never took the test in his lifetime but according to experts, his IQ was between 160-190. He died in 1955 but before that he gave mankind enough theories to understand physics. 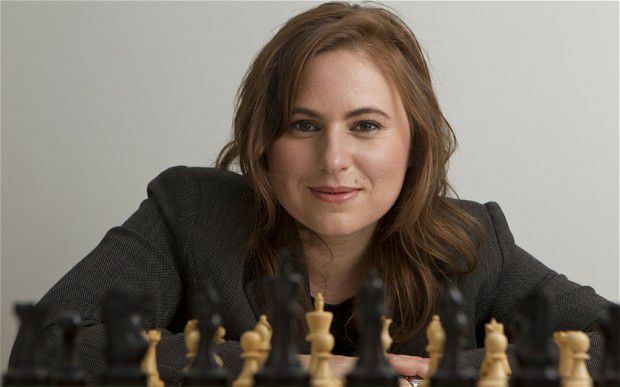 Judit Polgar is a Hungarian chess player and is considered as the strongest female chess player of all time. Most of the chess players have shown great intelligence and have often scored higher IQ scores. Polgar has earned the title of Chess grandmaster because of her skills in the game. After several IQ tests, she has made a place among the people with the highest IQ. Her IQ score is 170. 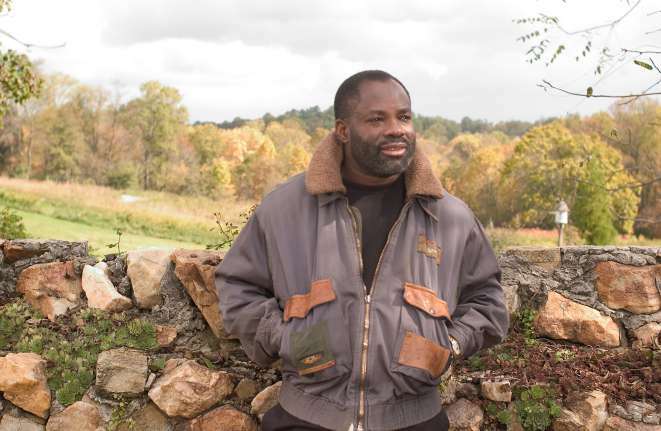 Philip Emeagwali is a Nigerian computer scientist, mathematician and an engineer. Besides that, he has various high-level degrees on his name. Reportedly, Emeagwali’s IQ is as high as 190 and is among the smartest people in the world. He is also considered as one of the greatest African scientists of all time. We already told you that chess players have the highest IQ people in the world. Here comes another chess-genius with an IQ score of 194. Garry Kasparov is a Russian chess grandmaster and is considered as the greatest Chess player of all time. His brilliance can be noted from the fact that this man competed with a supercomputer(which can calculate 3 million movies per second) and the match resulted in a draw. Christopher Langan is often considered as one of the smartest men on American soil. His IQ score was reported to be in the range of 190-210. Moreover, some journalists have referred him as the smartest man in the world. A man who has earned such titles surely deserves to be among the top 10 people with highest IQs in the world. The brilliance of Kim Ung-Yong can be learned from the fact that he started speaking fluently when he was 6 months old and learned English, German, Korean and Japanese by his 3rd birthday. Although he was selected by NASA to work with them but after working for a few years there, Ung-Yong came back to his native place i.e South Korea and he started leading a simple life as a teacher. 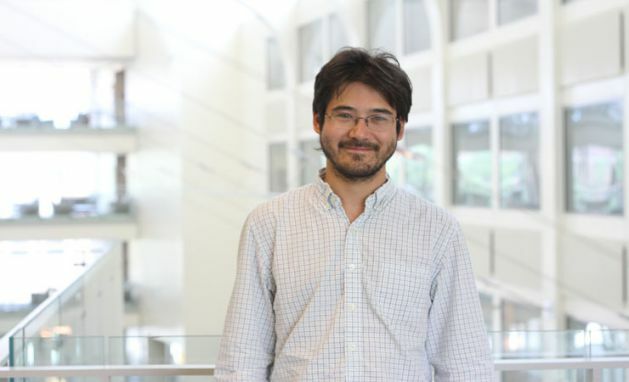 Christopher Hirata created waves when he became the youngest American to win a gold medal at the International Physics Olympiad at the age of 13. But, before that, he had already completely his college. By the time he turned 16, he was already working with NASA. Hirata’s IQ score was recorded as 225 and is among the people with the highest IQ in the world. 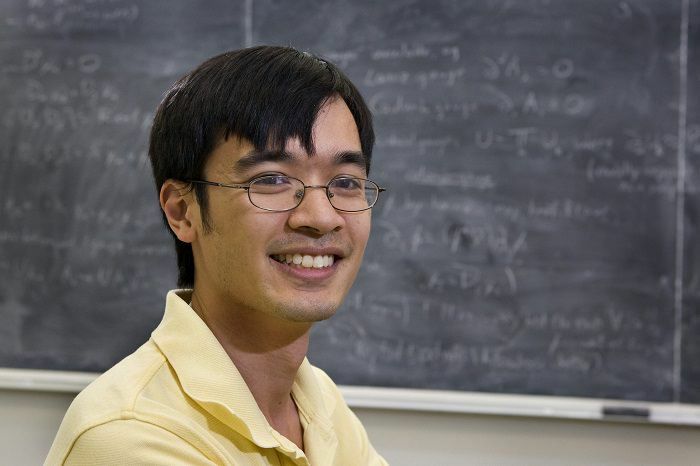 Terence Tao is a genius mathematician. 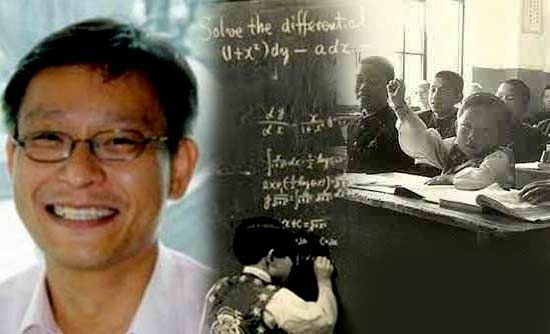 By the age of 2, he learned arithmetic and when he was 20, he received his Doctorate. Over the years, he won various awards for excellence and his contribution in the field of mathematics. Tao’s IQ score has been calculated to be in between 225-230. He is still the youngest recipient of all three medals in the Olympiad. 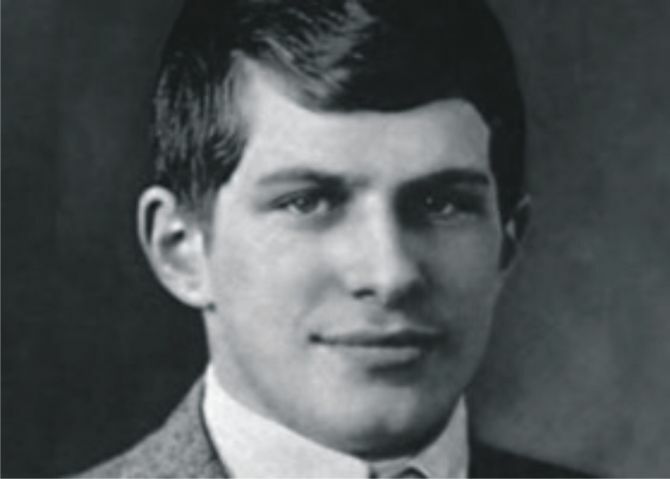 It’s time to meet the most intelligent person that ever existed on this planet and he is William James Sidis. Although his IQ is still unknown but the experts claim that his IQ was in the range of 250-300(more than double than an average person). He attended Harvard at the age of 11 to study mathematics. Due to his brilliance, he wasn’t able to maintain a social life, thus, forcing him to leave the field and lead a normal life. Don’t miss: Top 10 Smartest Animals On Earth That Are Too Intelligent. Well, who would have guessed that there are so many intelligent people with the record highest IQs in the world?